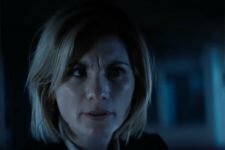 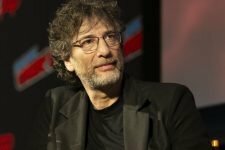 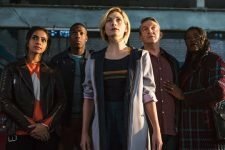 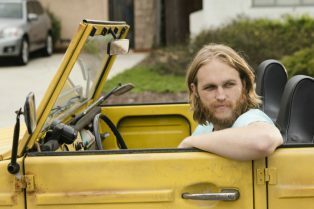 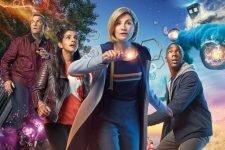 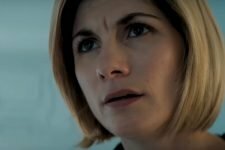 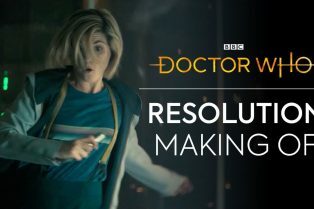 AMC Announces New and Returning Series for 20..
Go Behind-the-Scenes of the Doctor Who New Ye..
An Ancient Threat Looms in the Doctor Who New..
British science fiction show Doctor Who made history on Sunday by debuting the first ever female Doctor, Jodie Whittaker, in its epic fifty-five-year history. 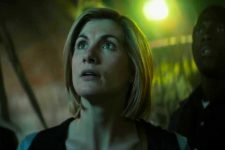 Jodie Whittaker’s Doctor Who Debuts to Record Ratings in U.K. 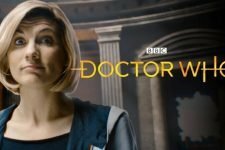 Starting with tonight’s episode, Doctor Who has a brand new opening title sequence. 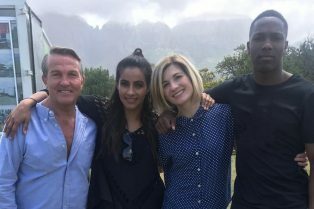 BBC also dropped a behind-the-scenes look at the new Tardis! 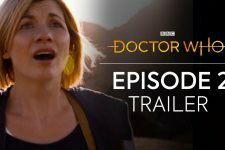 The new series premieres next month! 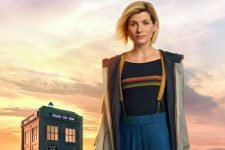 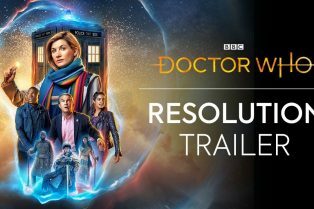 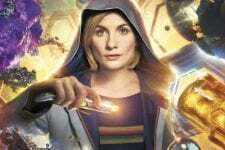 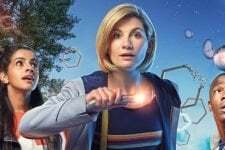 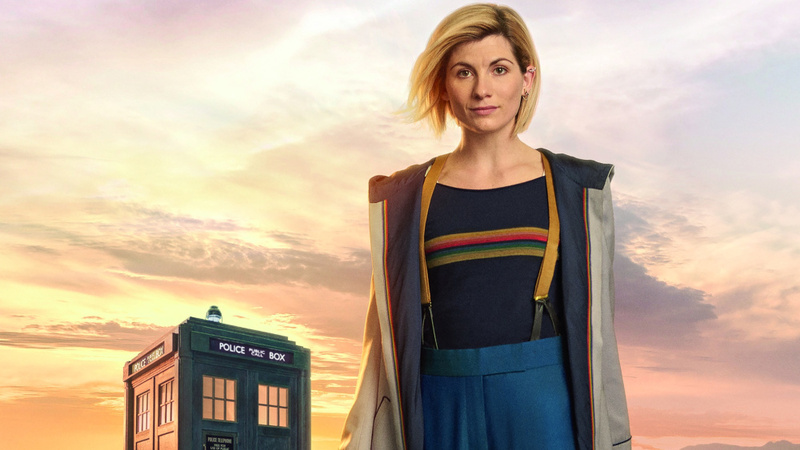 The series features the first female incarnation of Doctor Who!